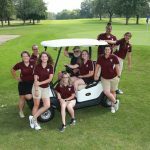 Girls Varsity Golf · Oct 13 Girls Golf Regional Results! The girls finished 6th out of 12 teams at Thursday’s Regionals held at Reddeman Farms Golf Course. Rachel Polich once again led the Lady Panthers with a 101. Maris VanGieson posted her career best score of 102. Seniors Danielle Rand and Hailey Cunningham added a 109 and 116 respectively for a team total of 428. 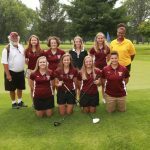 Girls Varsity Golf · Sep 18 Girls Golf Places 11th at Coldwater! The girls golf team placed 11th out of 16 teams at Coldwater Invitational. Rachel Polich fired her career best round of 95! Danielle Rand posted another 102, followed by Hailey Cunningham’s 108. Alyssa Wray and McKenna Jones both scored a 119 which brought the team totals to 424! The girls golf team finished 6th at yesterdays league Jamboree held at Cascades Golf Course. Danielle Rand led the team with her career best round of 49. Rachel Polich finished with a 51. Alyssa Wray and Maris VanGieson both shot a season best 54. Team total 208. 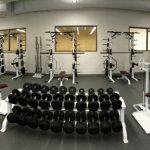 Keep up the work girls! Girls Varsity Golf · Aug 31 Girls Golf Takes 7th at Marshall Country Club! The Girls Golf Team finished 7th at Marshall’s League Jamboree. Rachel Polich led the lady Panthers with a 53. Hailey Cunningham posted a 58, followed by Alyssa Wray’s 60. Danielle Rand and McKenna Jones added a 62. Girls Varsity Golf · Aug 18 Girls Golf Invitational Today! 9am today our girls golf team hosted 13 teams at Arbor Hills! Good luck to our girls! 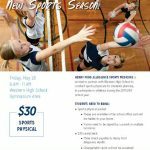 Multiple Teams · Apr 27 Female Summer Workouts! 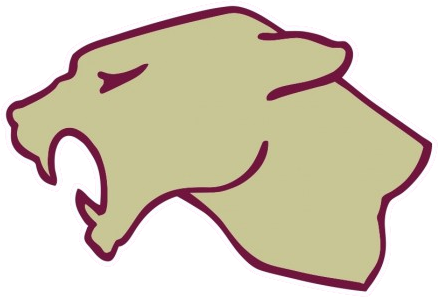 Girls Varsity Golf · Oct 4 Girls Golf Finish I8 Conference!